African American Heritage Hymnal A hymnal for Protestant African American churches that endeavors to preserve the rich oral tradition of African American sacred song in print form. Contains 52 litany prayers for the Black church year, 52 bilbical responsive reading from the Old and New Testaments, 586 hymns and songs, and extensive indices. 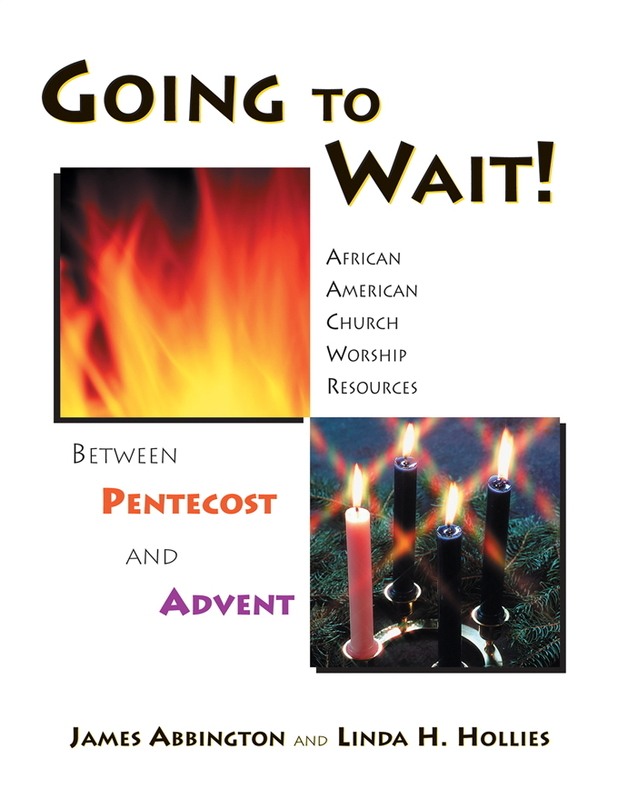 This edition contains the same material at the African American Heritage Hymnal only in a larger, 8.5 x 11, format and is spiral bound into two volumes for your organist to use.